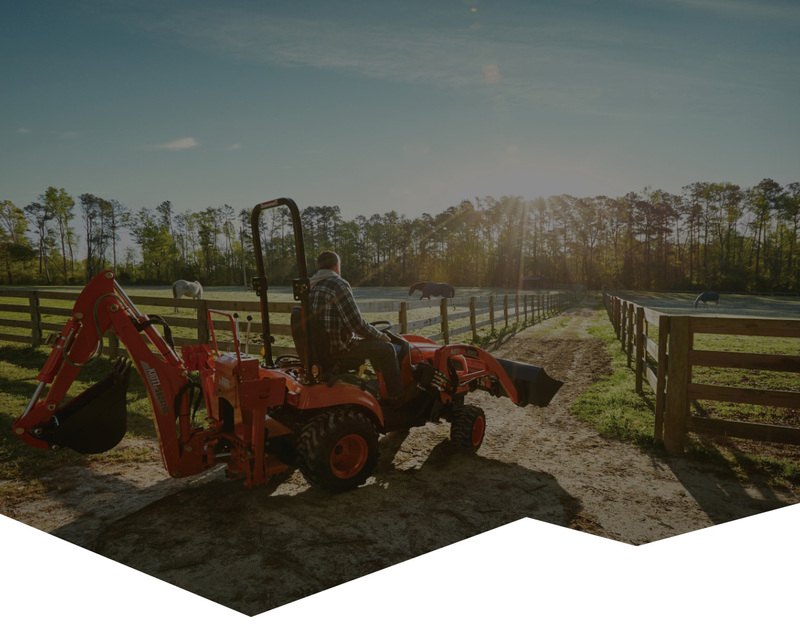 Runaway Tractor provides quality tractor and farm equipment at low prices! 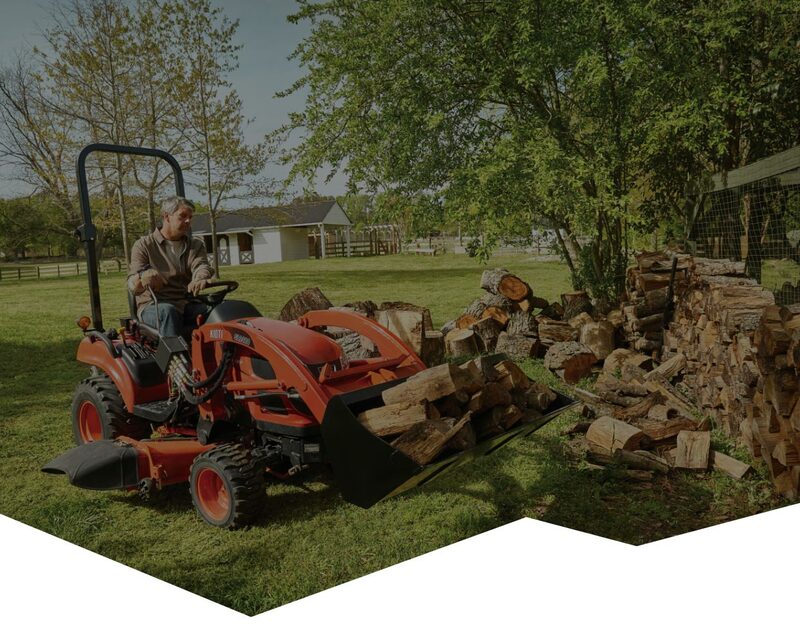 We feature a fine selection of Kioti tractors & loaders and we specialize Kioti Products. 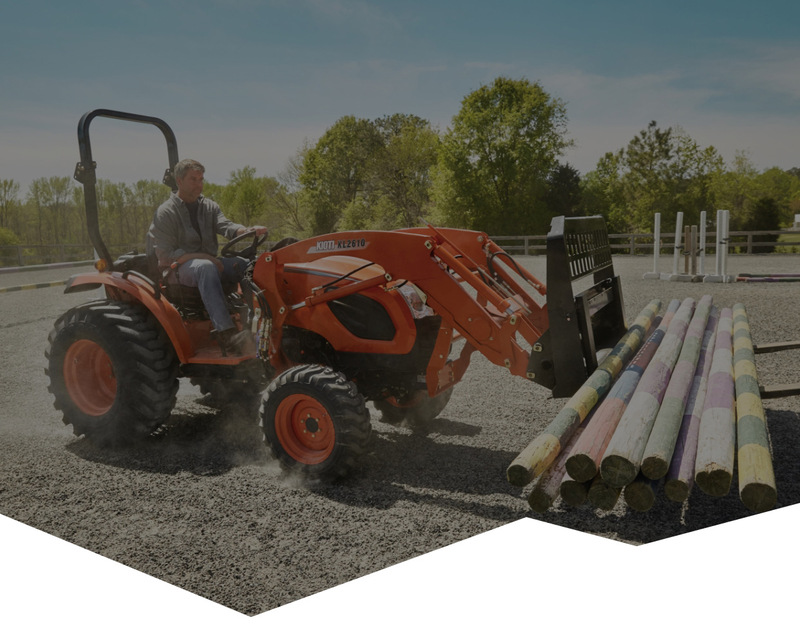 Whether you are looking for Front-End Loaders, Backhoes, Compact Tractors or Utility Vehicles for around farm, we can assist in all of your needs. For over twenty six years, Runaway Tractors has been a full service and maintenance business and servicing what we sell. We also have used and consignment sales of any type of tractor. So please feel free to browse through our Equipment Section for sales on new and previously owned farm equipment. Quality farm equipment at low prices and Oregon has No sales tax and financing is available. After 30 years of serving Oregon, Darrel & Marilyn Miller have retired and sold to Jason & Michele Cline. They will provide the same quality service and hometown feel you have come to expect.